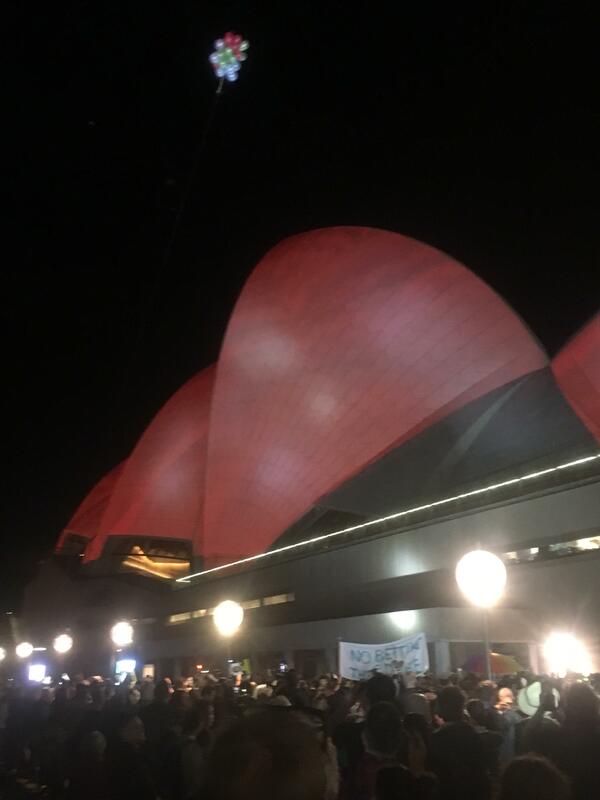 Lighting up the opera house with their own show. Can anyone find a recording of the Alan Jones Louise Herron interview? 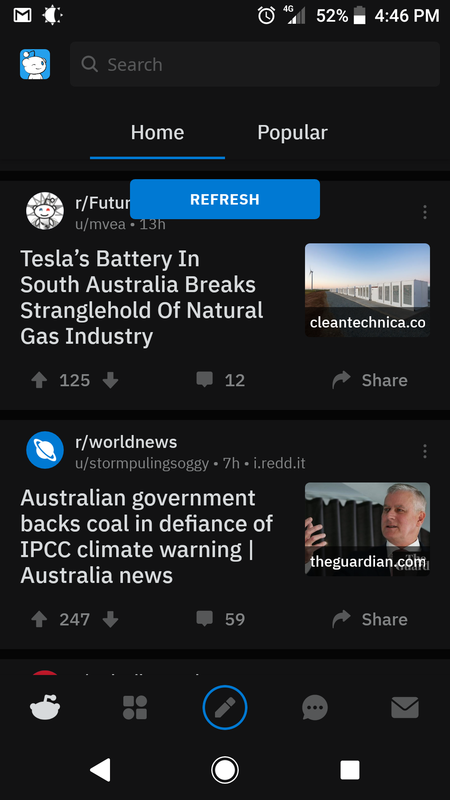 Interesting article duo on my front page. 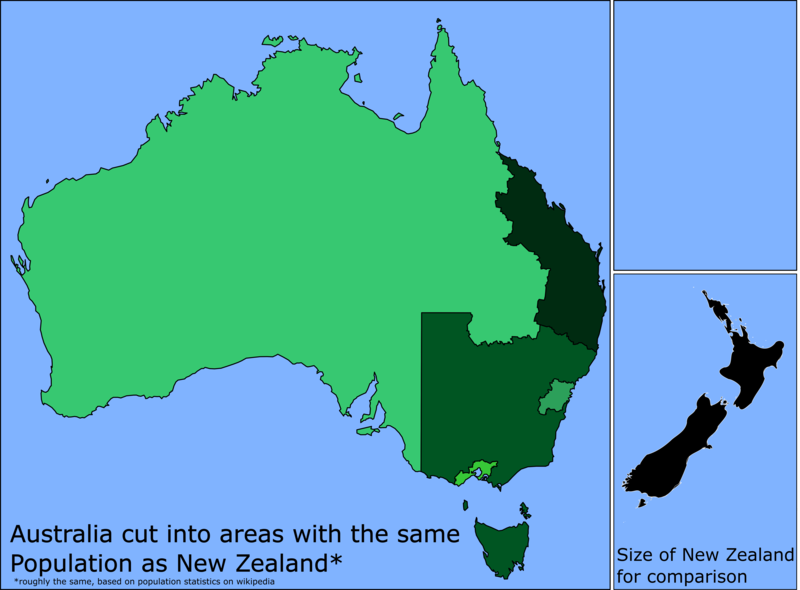 Where is Australia going with power? One of the best Australian ads I’ve seen in a long time - and for a good cause too!